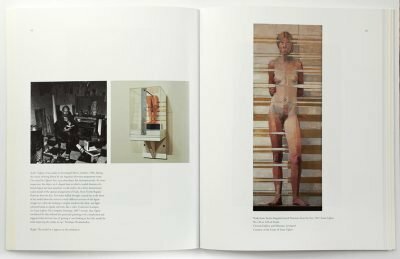 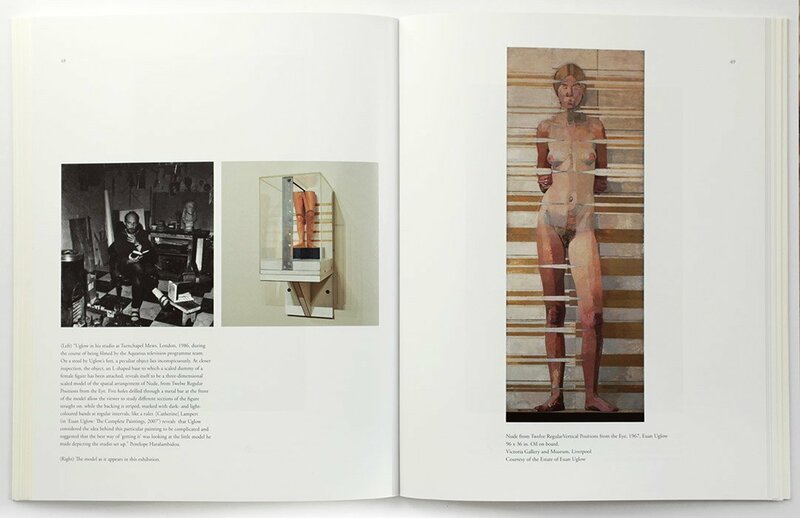 The book contains four essays, ‘Sargy Mann, Euan Uglow and Subjective Realism; the Revolutionary Achievement of Modern British Painting’ by Robert Pepperell. ‘Beyond Appearance’ by Jo Volley. 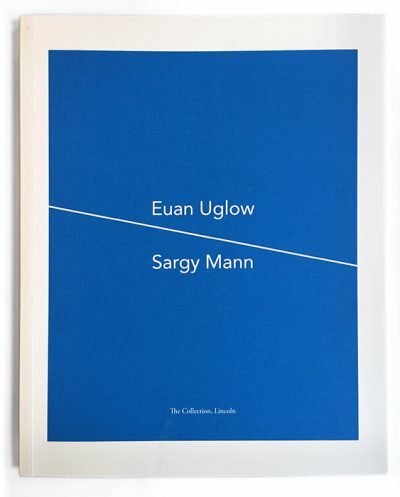 ‘Sargy Mann and Euan Uglow: Getting the Measure of Perception’ by George Mather, and ‘It starts with an Idea’ by Jenny Gleadell. 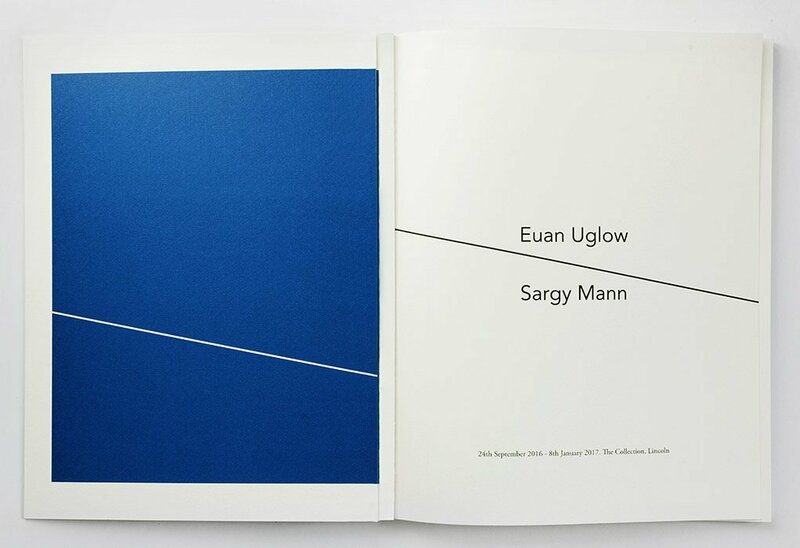 Each of the essays looks at how these two artists dedicated themselves to making work about direct perceptual experiences. 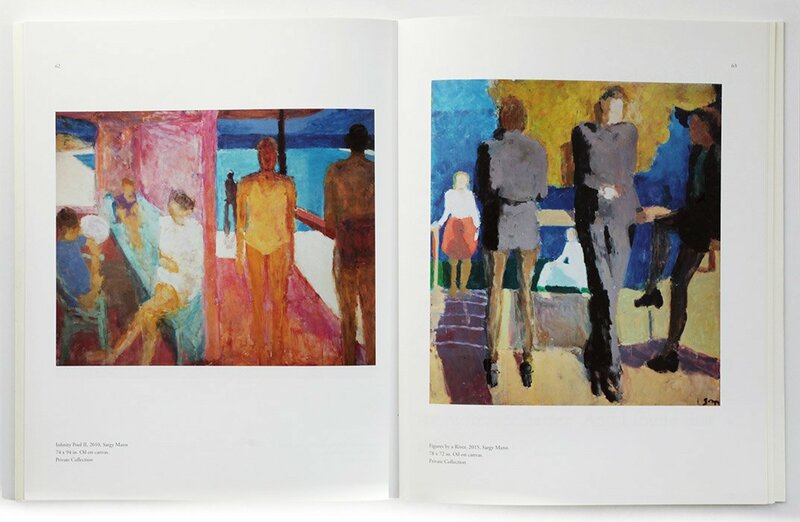 Arriving at very different results but ultimately coming from a very similar desire. The book has colour illustrations of every painting from the exhibition as well as a complete photographic record of the exhibition. 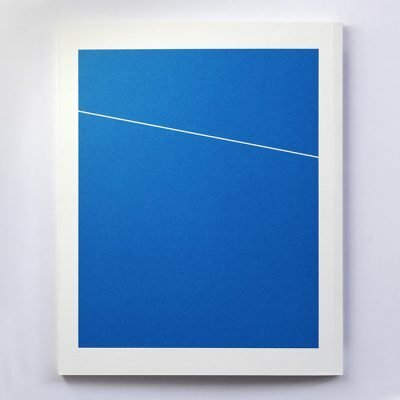 This book was not published by SP Books, It was designed by Chris Bedson Creative (one of the co founders of SP Books) and is being distributed in part by us.